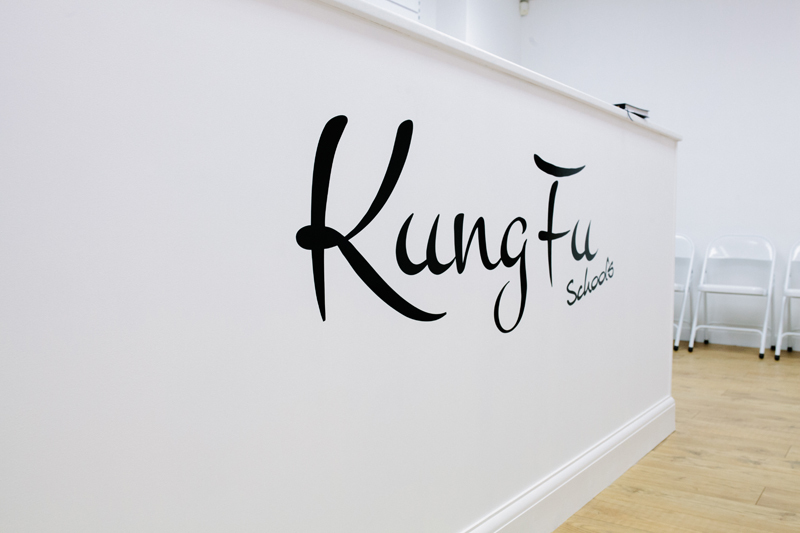 Kung Fu Schools Sutton is backed by Kung Fu Schools one of the leading Martial Arts schools in Southern England. 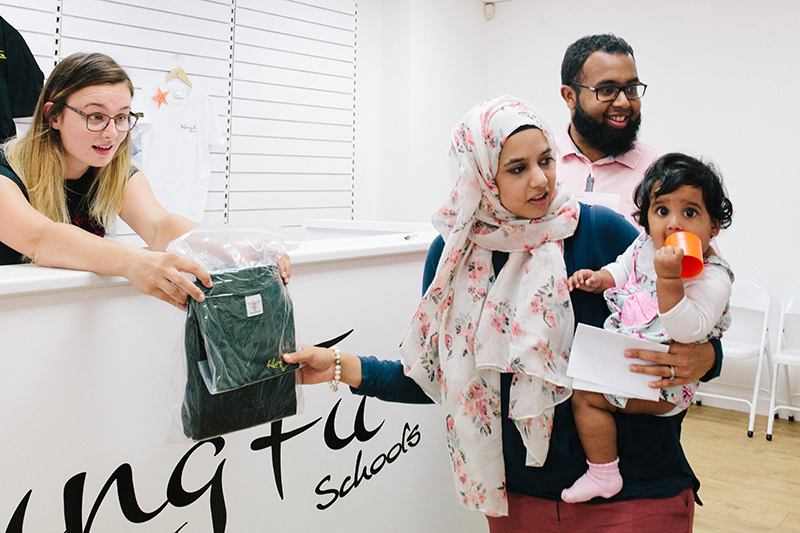 We operate classes for both Children and Adults. 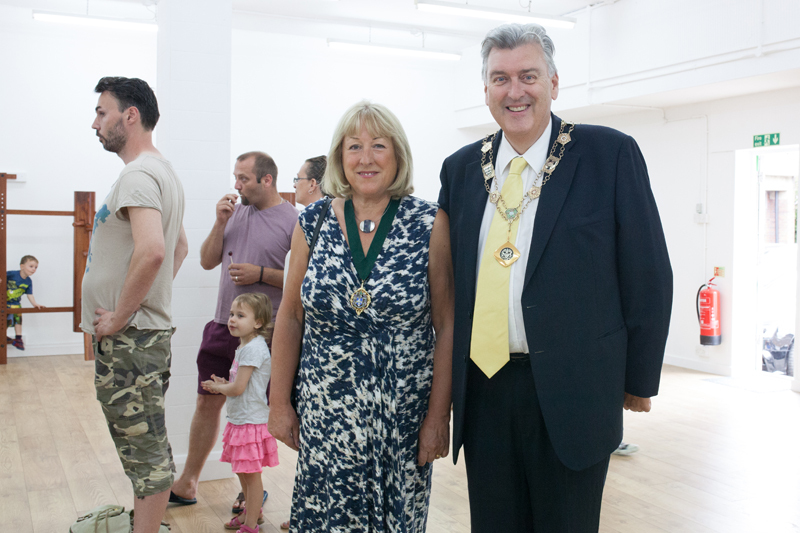 Grand opening of Kung Fu Schools Sutton NEW location with attendance from the Deputy Mayor of Sutton, Councillor Steve Cook whom attended with his wife. Here are the students that passed the recent grading and the grade the achieved. 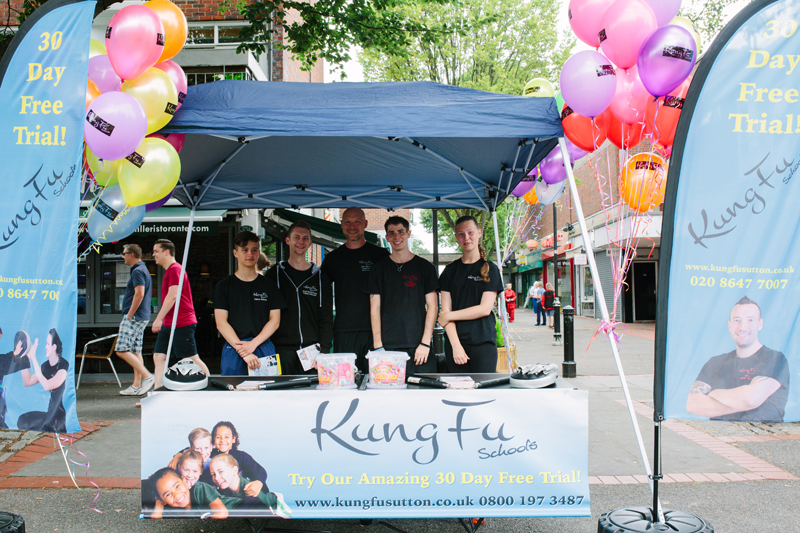 A big well done to all from Kung Fu Schools Sutton! Sunday 1st August 2010 Kung Fu Schools Sutton attended The Empire Cinema in Sutton to watch the Karate kid movie. All the children who attend the school in Carshalton really enjoyed themselves and thought the film was amazing. The kids got to see Jackie Chan and Jaden Smith who play the characters Mr Han and Dre Parker, use their brilliant martial arts skills and wonderful acrobatic stunts. The students also got to see parts of China as the film is set in Beijing and also heard the language in the manderin dialect. 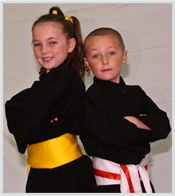 After the film the kids couldn't wait to show their Wing Chun skills and have a photo shoot in their Kung Fu uniforms. I would like to say a big thank you to all the parents and children who attended and a special thanks to all the staff at the Empire Cinema for all their help and support to making the day happen. The in late 1600's and early 1700's Kung Fu became very popular at the Siu Lam (Shaolin) monastery in Honan Province, China. The Kung Fu exercises were designed to help keep the monks and abbots awake during the ling periods of mental training and meditation. By exercising their bodies as well as their minds they developed even further in their spiritual training. The Manchu (non-Chinese) government in the North at the time were deeply suspicious of such activities, believing the monastery to be training an army. They eventually attacked the monastery, burning it to the ground and killing many of the monks and disciples. A few escaped the attack though, and one of them was a Buddhist nun named Ng Moi. Ng Moi hid on Mt Tai Leung and it was there that she met a girl names Wing Chun and agreed to teach her Kung Fu to defend herself from unwanted admirers. Wing Chun carried on training in Kung Fu and taught her husband. He named the system after his wife and passed it on to many famous masters the most well known the late Grandmaster Yip Man. Chan Wah Shun Taught the system to a man named Yip Man, who attained a very high level of skill in Wing Chun and in turn taught many people, including the late movie star, Bruce Lee who he personally trained in the 1950's in Hong Kong. The late Grandmaster Yip Man simplified the system including removing the long and complicated names for shapes and movements. He is mainly responsible for the Wing Chun system as we know it today. Yip Man was a superb teacher and taught according to the individual's own skill and knowledge, adapting his approach where necessary. Wing Chun flourished in Hong Kong and the late Grandmaster Yip Man passed his knowledge to his two sons Yip Chun and Yip Ching, as well as Wing Chun Grandmasters Leung Ting, the late Wong Shun Leung and many more. We begin by teaching punching range, as this is the most common range for attacks to begin. 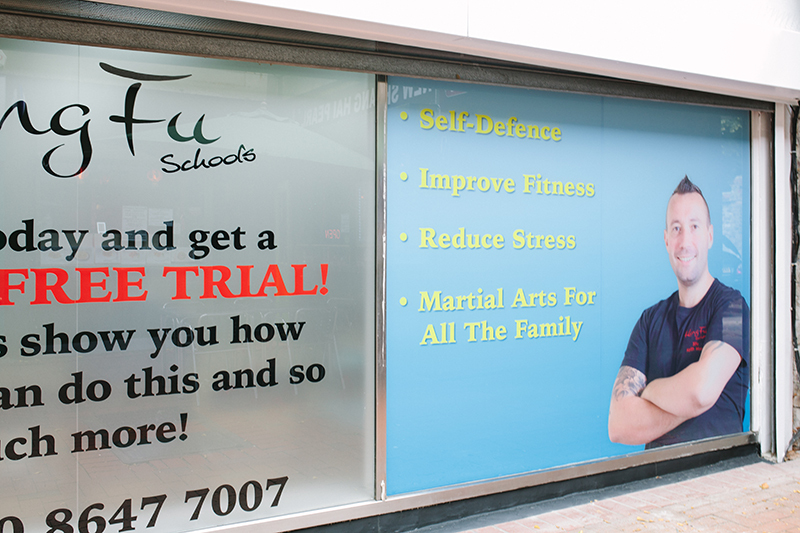 Our teaching system is constantly looking at realistic self-defence situations, and adapts to suit the needs of today's society. Remember, Wing Chun is self-defence, not how to fight in a ring, in competitions, or how to score points in sparring. 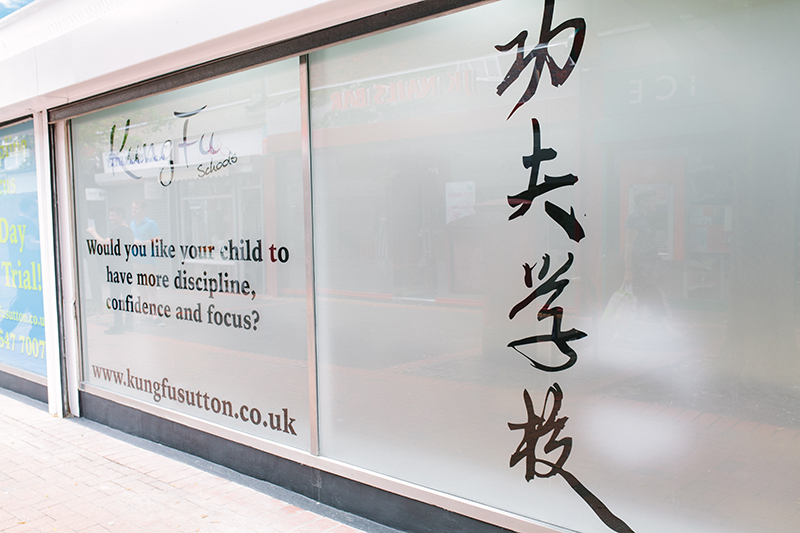 The Kung Fu Schools Sutton teaches Yip Man Kung Fu (Wing Chun). Si-Hing Keith Monk has been a student of Sifu Alan Paterson (3rd Degree) and part of his successful team of martial arts instructors at Kung Fu schools Croydon. 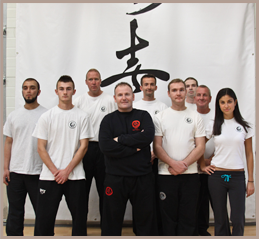 We are dedicated to providing the best martial arts and self defense training available. It is our mission for every one of our students to get to their 1st Degree (Black Belt). 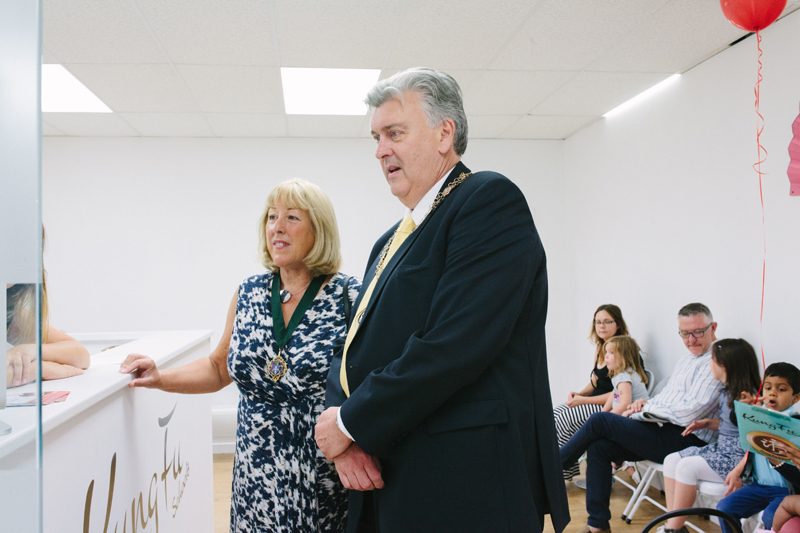 In addition to a superb training schedule for both students and instructors, Sifu Alan Paterson and all our instructors are insured for up to �5,000,000 Instructor Indemnity Insurance to give you extra peace of mind. 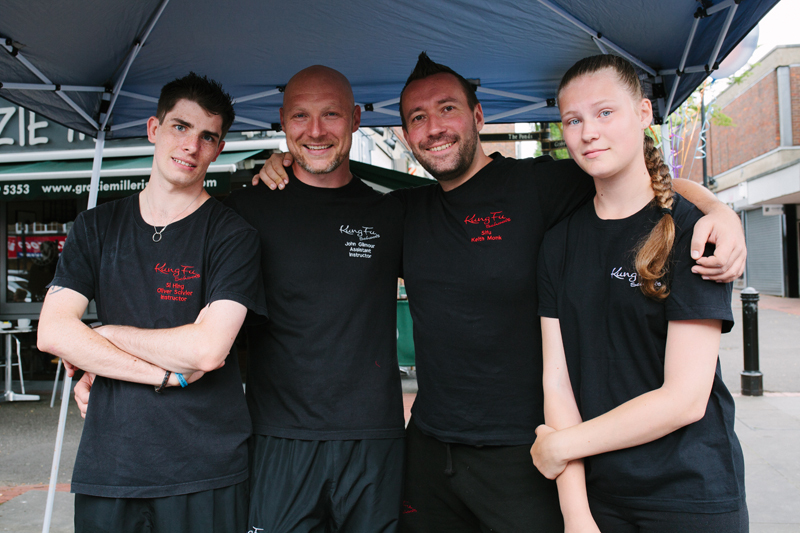 Si Hing Keith Monk is a full time instructor for Kung Fu Schools. 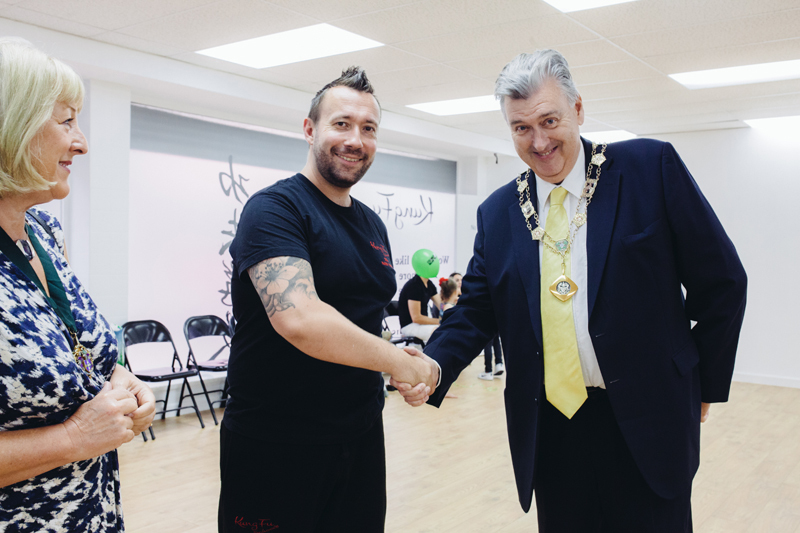 When not leading his own classes at Sutton, he's an Assistant Instructor at the successful Croydon School for Sifu Alan Paterson (3rd Degree) which attracts children and adults from the South London and Surrey areas. 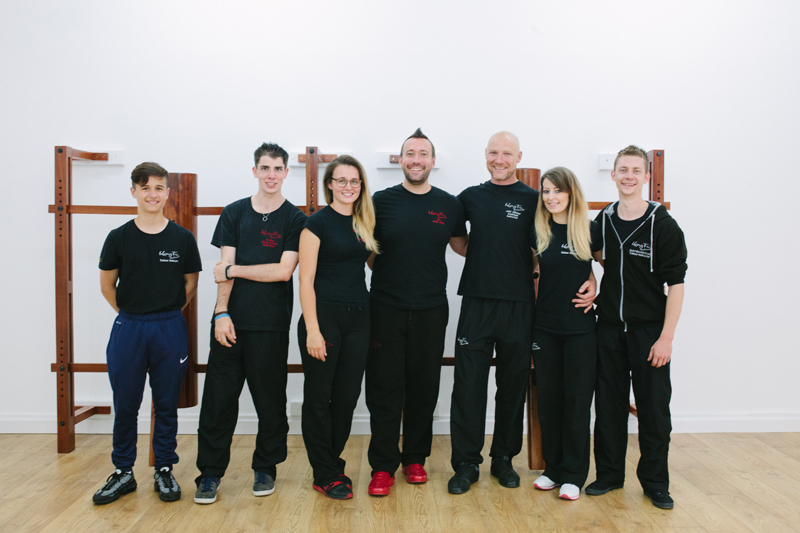 Si Hing Keith has been teaching Kids and Adults at Croydon for some time, helping them uncover confidence and learn new skills to move forward within the grading system. 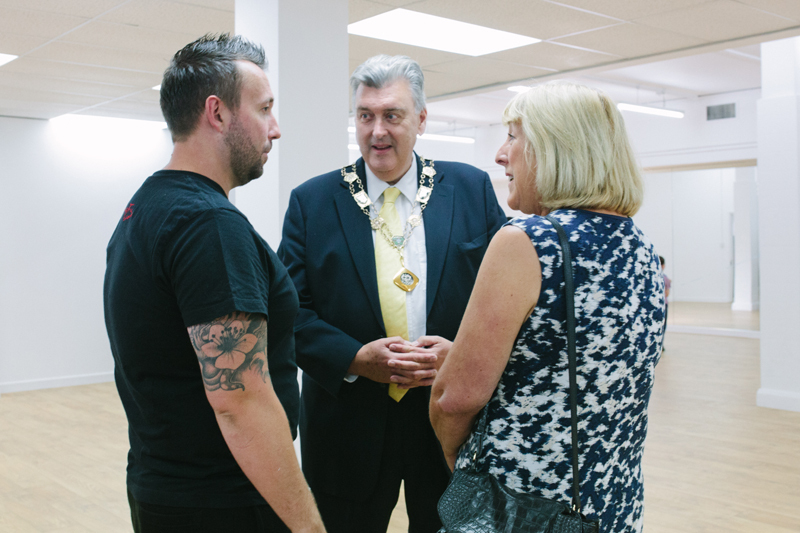 His path to learning Wing Chun Kung Fu from Sifu Alan and Master Paul Hawkes (5th Degree and Chief Instructor of Kung Fu Schools) took him via Karate, Jeet Kune Do and Ju Jitsu after becoming interested in martial arts from a young age. 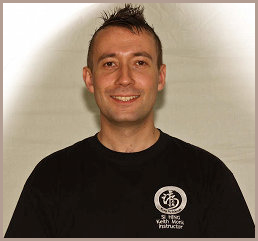 Sifu Alan Paterson is a full time professional Kung Fu instructor (Wing Chun) and is head instructor of the Kung Fu Schools (Croydon) school. As well as teaching at his full time school Sifu Alan Paterson has taught self defence in many of schools within the London Borough of Croydon. 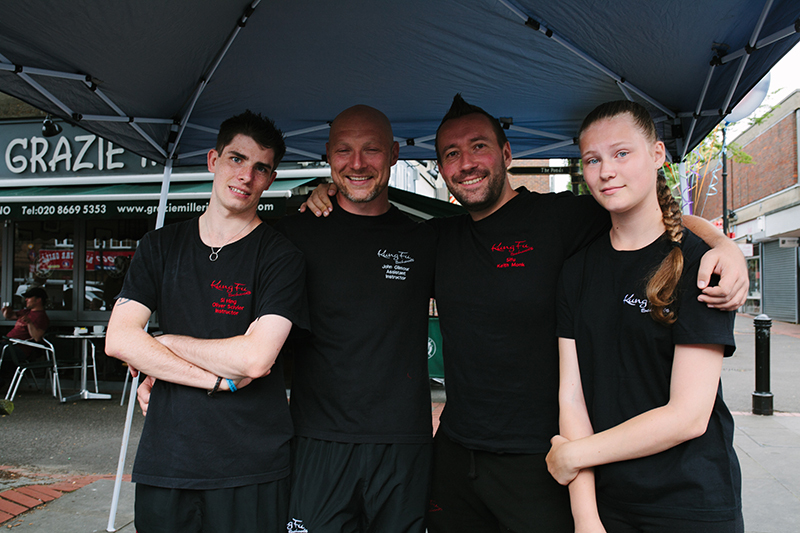 He also teaches students who would like to take up a career as full time Martial Arts instructors. 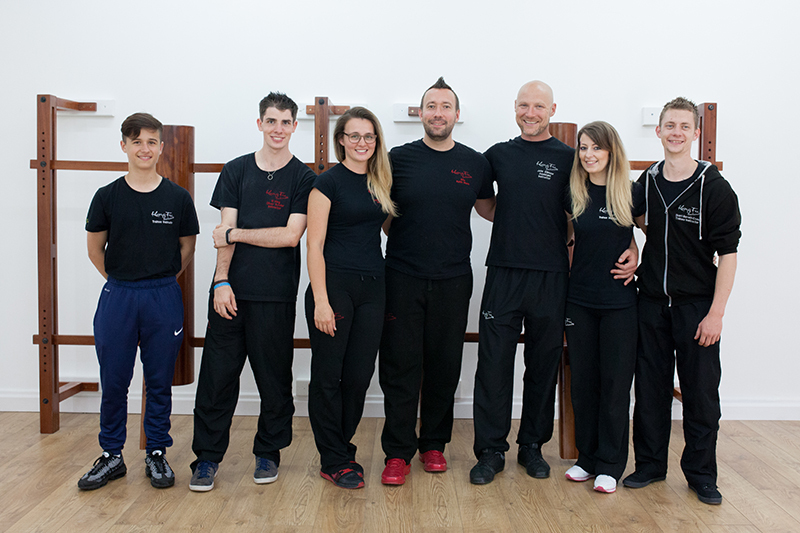 Sifu Alan Paterson has studied various martial arts including Judo and Ju-Jitsu before finding what he was looking for in Yip Man Kung Fu (Wing Chun). He trained in the Leung Ting (Wing Tsun) system for many years under Grand Master Kernspecht and Master Paul Hawkes (5th Degree and Chief Instructor to the Kung Fu Schools). Instructor to Bruce Lee before accepting Leung Ting as his last closed door student. 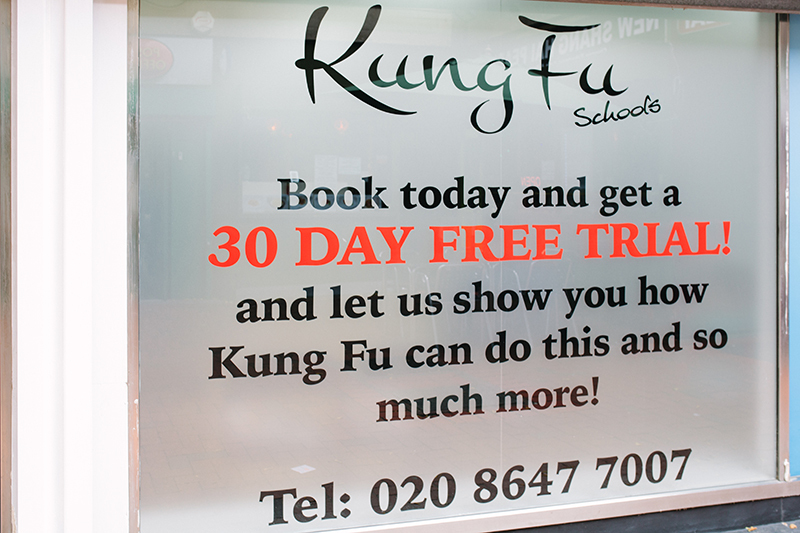 Kung Fu Schools (Sutton) offer 4 free classes to all their new students. This means 2 weeks of training absolutely free of charge, this way, you can try out the Yip Man Kung Fu system before deciding to become a full time member. Who is entitled to the free classes? Our free classes are open to all age groups. If you are not an existing or returning member of the Kung Fu Schools then you are entitled to 4 free classes before joining the school. 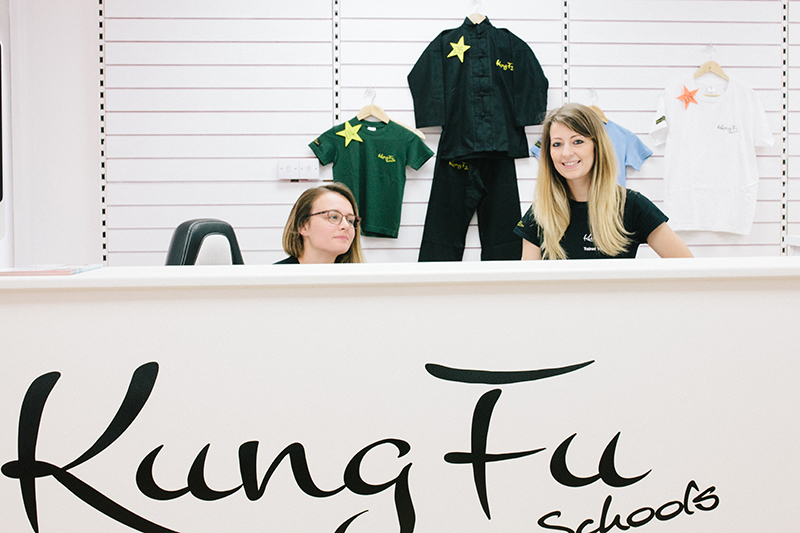 We cater to students of all ages, 4 - 6 year olds can join in with our Little Dragon Classes and 7 - 12 year olds with our Juniors. 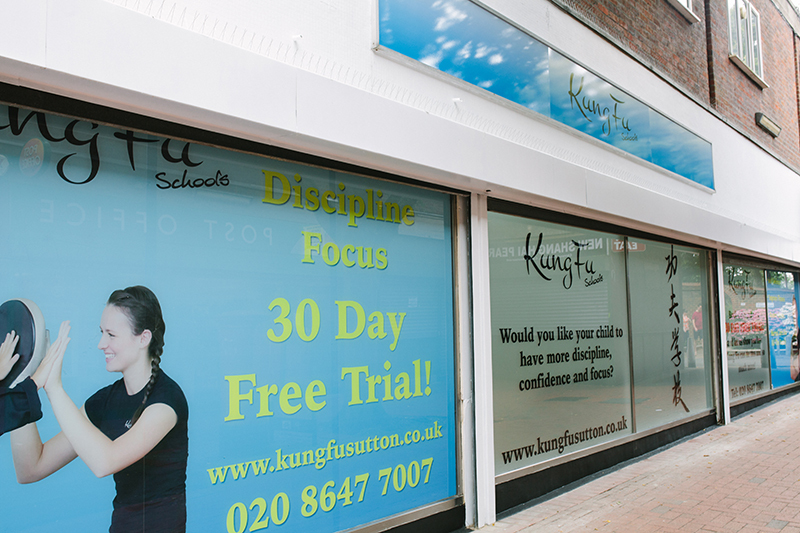 Kung Fu Schools (Sutton) is one of a network of Kung Fu schools throughout the South East of England. For further information please contact us on 020 8647 7007 and ask for Keith or e-mail us via the Contact Us Form.